Experience premium print quality with Original HP Cartridges designed for vibrant colour, crisp text, and rich blacks for big impact. Be assured that Original HP Cartridges will consistently deliver quality results and premium performance. Print with confidence – Original HP Cartridges designed with the planet in mind for easy recycling and less waste. Original HP Cartridges are the only cartridges precisely developed with HP printers for reliable quality, results, and consistent performance. From your favorite vacation photos to pictures of your children, make them shine with authentic colours and HP 64 ink cartridges. 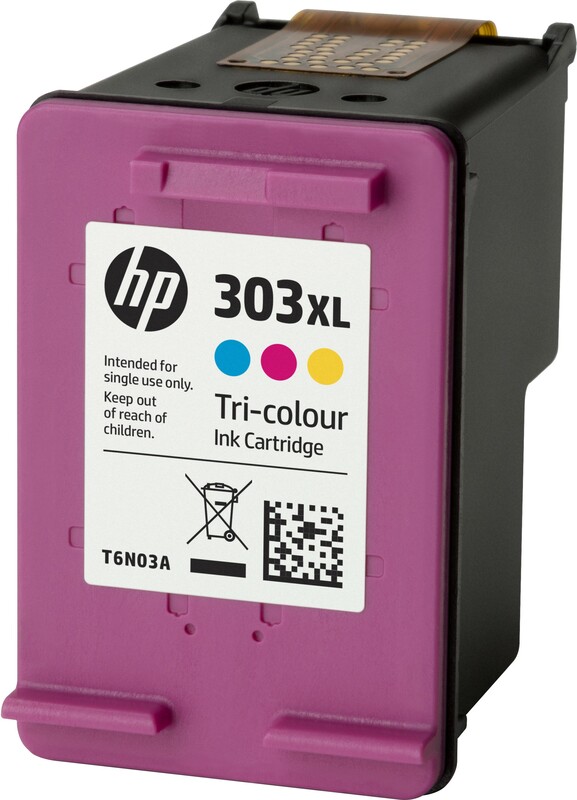 HP 303 ink cartridges use rich black ink to boost the number of colours and shades in your prints to make your photos pop off the page. Rely on HP Original inks for fade and water-resistant photos so you can enjoy images with vivid colour that last for decades. Replace ink less frequently and get a better value – produce up to twice as many pages and change cartridges less often with Original HP high-yield ink cartridges. 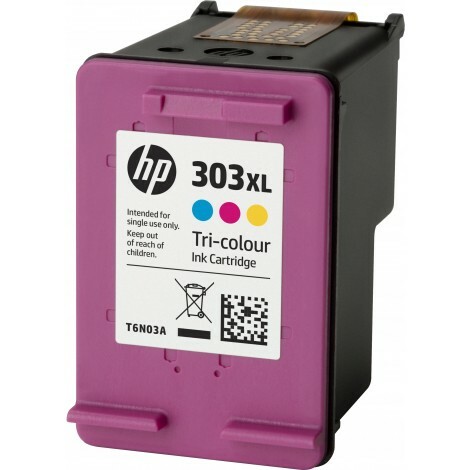 Whether you’re printing reports, documents, or your favorite photos, HP 303 ink cartridges will deliver top quality printouts for a variety of projects. Brilliant performance for the life of your tri-colour cartridge with Active Ink Balancing. Only Original HP ink cartridges work with your HP printer to produce sharp documents from start to finish.